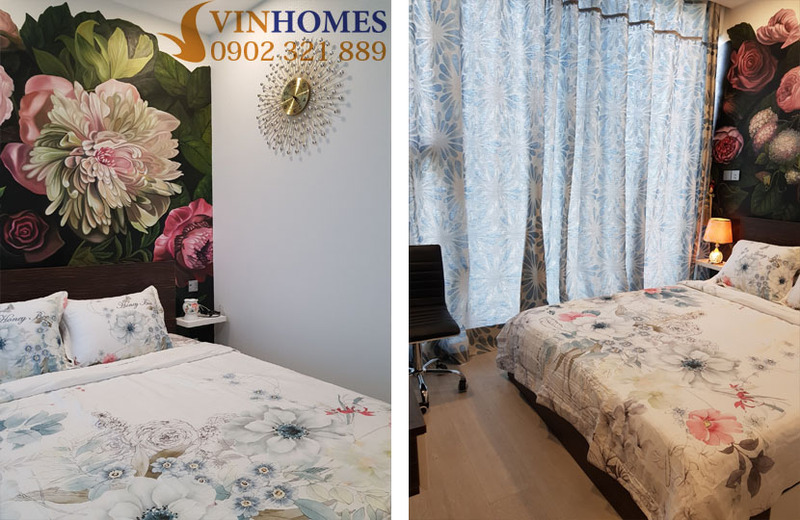 With the highest density of green trees in Ho Chi Minh city, Vinhomes Central Park apartment becomes the ideal place to live that you are infatuated in a modern and friendly space. 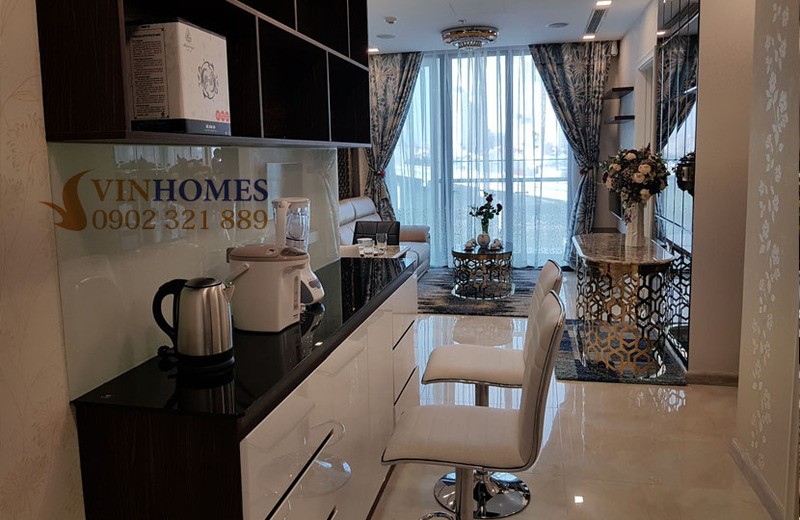 Vinhomes Central Park apartment for rent is on the 25th floor of The Landmark 4 building consists of 3 bedrooms (1 big bedroom and 2 small bedrooms), living room, 2 bathrooms and kitchen with total area of 110 sqm. 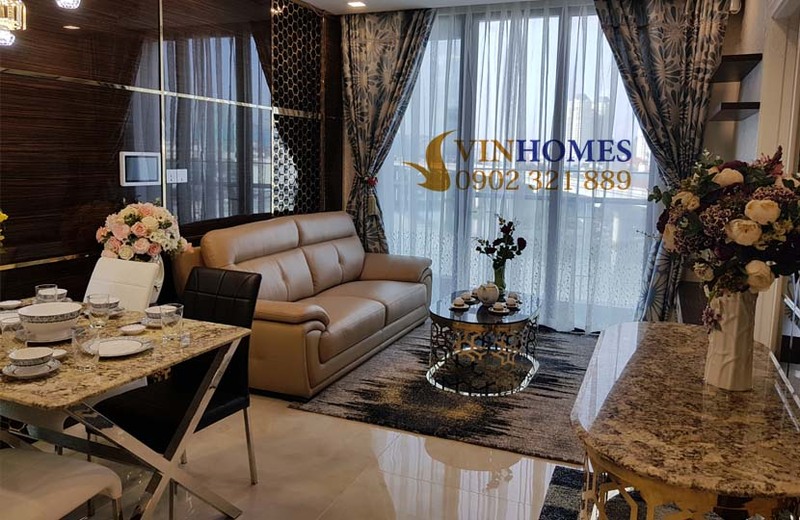 This Vinhomes Central Park apartment is located at the corner of floor, so you will have a beautiful and comprehensive view of Vinhomes Central Park condominium when owning this apartment. 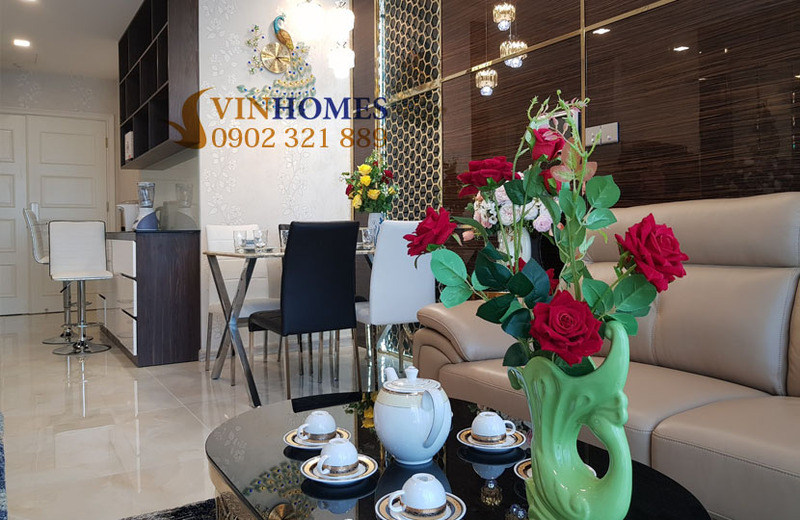 Living room and kitchen are designed in parallel style to create a cool and wide space in Vinhomes Central Park apartment. 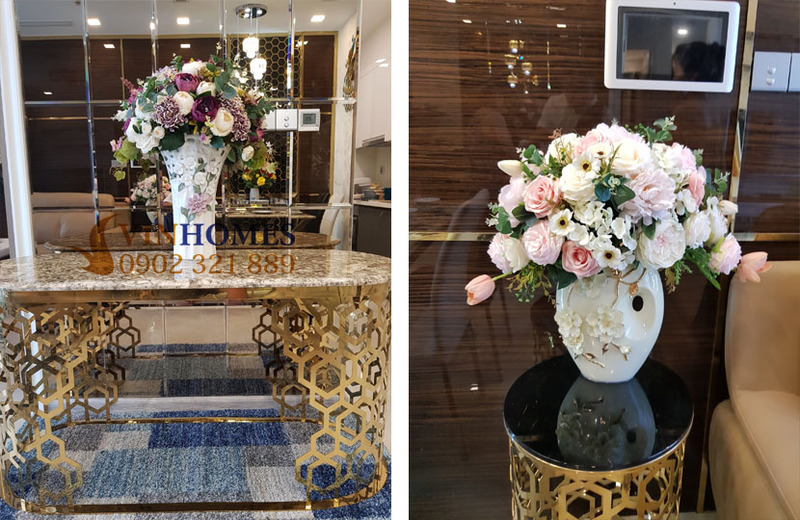 New and luxurious furniture has been imported from overseas and was decorated in geomancy design by the landlord, so you can live here right away without preparing anything. The price of this Vinhomes Central Park apartment with 3 bedrooms is 1,700 USD monthly. If you are looking for a wonderful place to enjoy your lifestyle, we ensure Vinhomes Central Park apartment is the best choice for you. 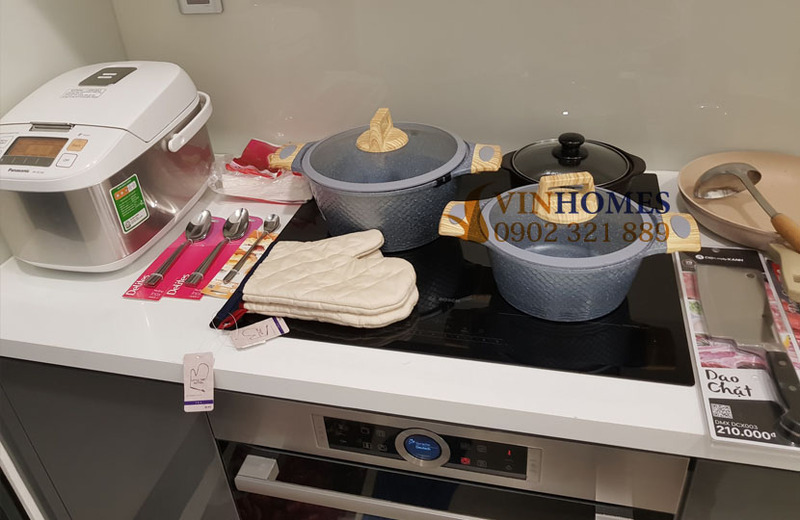 Don’t hesitate to contact us immediately for further information and free in visiting, you will be consulted quickly and effectively by leading of real estate professionals.